The focus of CEP 807 is on supporting each other's work in creating a capstone ePortfolio that showcases the excellent work done in working towards a masters degree. The goal is for each participant to create an enduring and useful web presence. 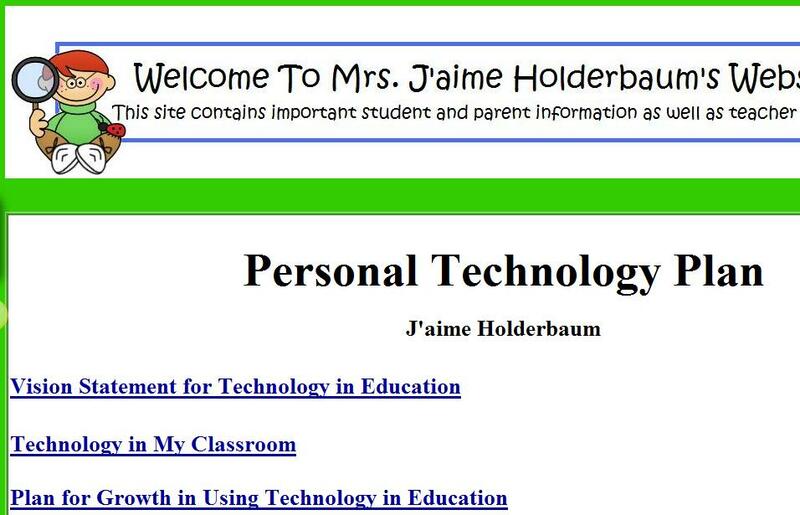 Throughout the all of the courses taken at MSU, I have created a multiple page website that I use daily to deliver lessons to students, display student work, communicate with parents, and share teacher resources. 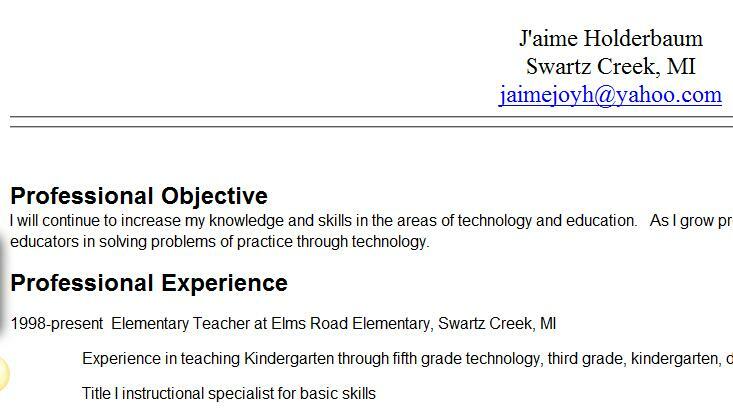 Here I have displayed a summary to the Swartz Creek Community Schools Conmputer Technology Network Policy and provided a link to the full policy. 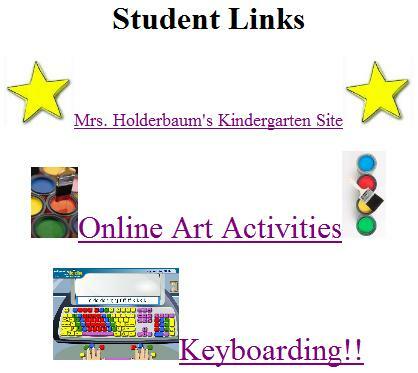 This page also contains links to activities that can be used to teach elementary students about internet safety. One of my favorite technologies is Wordle.net. 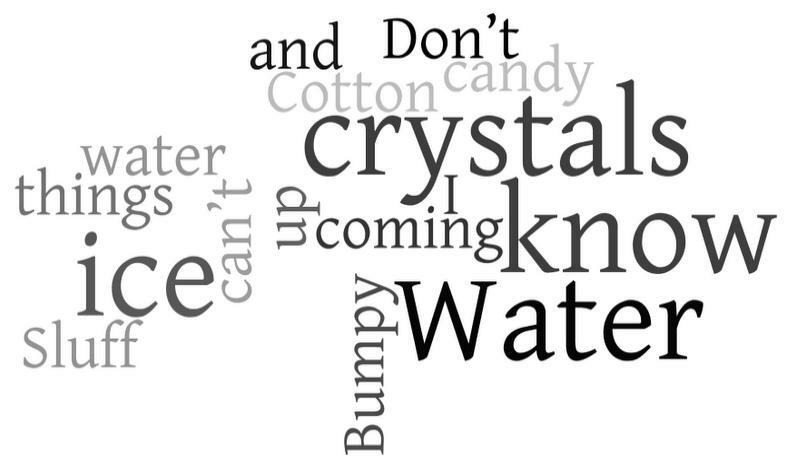 This is a program that generates "Word Clouds." 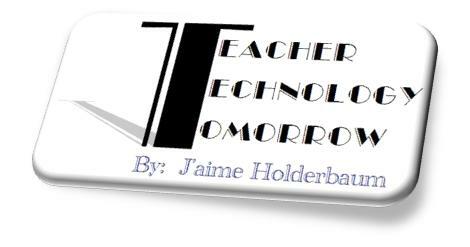 My webpage demonstrates a number of ideas that can be used with Wordle! An important goal of educators is to create compelling learning experiences for their students. This course teaches one to create lessons that mean more than catching and holding their attention, more than eliciting gasps and laughter. The course is about moving the students to see, feel, and respond in new ways. We all have an intuitive sense and first hand knowledge of what compelling experiences are. The purpose of this course is to help one develop a better understanding of compelling, educative experiences. 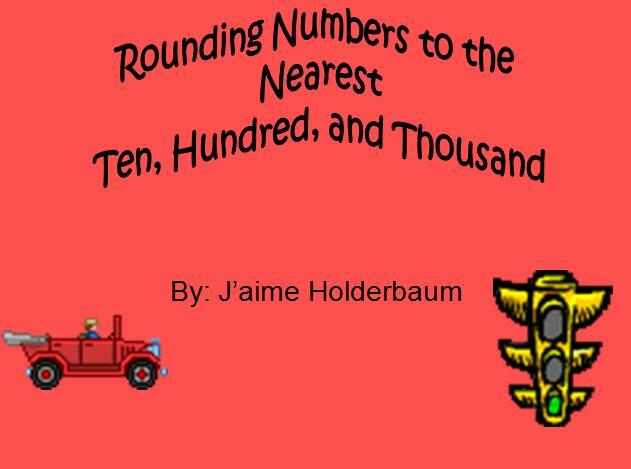 This video demonstrates the compelling experience created through the integration of mathematical concepts and the program Microsoft Paint. The elements of capturing a good photo are demonstrated in the above video. This video analyzes the interior design of two craft stores. 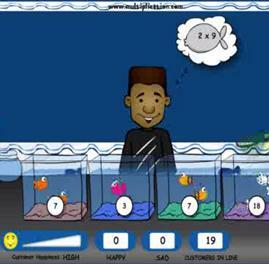 The above video illustrates how to teach multiplication by focusing on differing learning styles. The purpose of this video is to give the viewer the feeling that Swartz Creek Community Schools is a district of excellence. View this blog, created with Blogger. 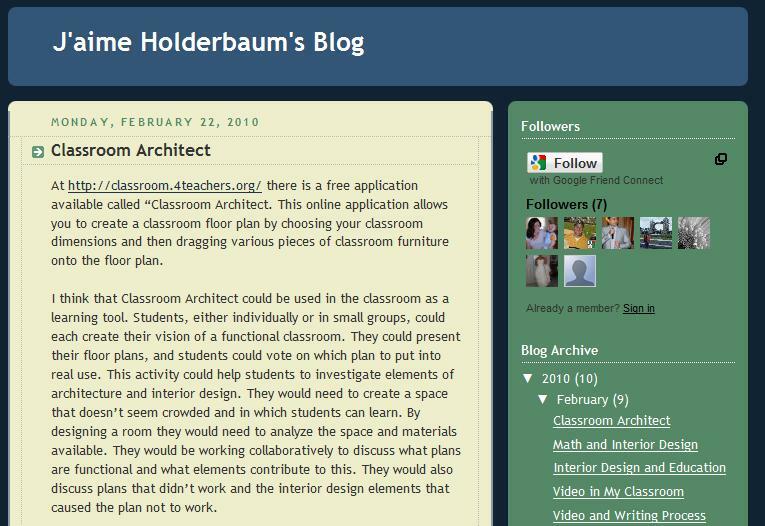 This blog site was used as a journal during CEP882 to made connections between the Nature and Design of Compelling Experiences and education. CEP 800 Learning in School and Other Settings: Topics covered included, learning in an active manner, and socially-mediated construction of knowledge in school, home, community, and work settings. We analyzed, what is learned, how it is taught and learned, and what learners bring to the setting. CEP 815 Technology & Leadership: Professional development strategies were explored such as, project management, planning and evaluation, relationship building, and ethical and social implications of technology integration. CEP 822 Approaches to Ed Research: Alternative methods of educational research were explored. We identified researchable problems in education and developed a research proposal. Students learned about applications of descriptive and inferential statistics for analyzing and critiquing published studies. Scratch is a new programming language that makes it easy to create your own interactive stories, animations, games, music, and art -- and share your creations on the web. This site was created with a collaborative team. This project was to create a grant proposal. My topic requested Smartboared technology to enable our students to acquire mathematical skills and strategies that will build their confidence as well as instill a desire to be lifelong learners in the area of math. Physics Video: Where will the ball fall? The above video demonstrates that video technology can be used as an instructional tool in the area of science to help students analyze, understand, and present information. which allows one to save and share favorite websites. Click here to view my Delicious site. This class explored various methods of using Google Applications in online teaching. We learned about how to create an online learning experience for use in our own classrooms. 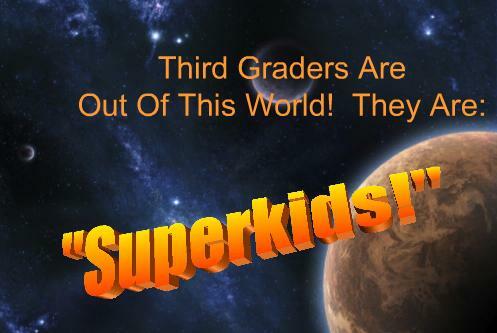 An online reading experience was created for third graders. 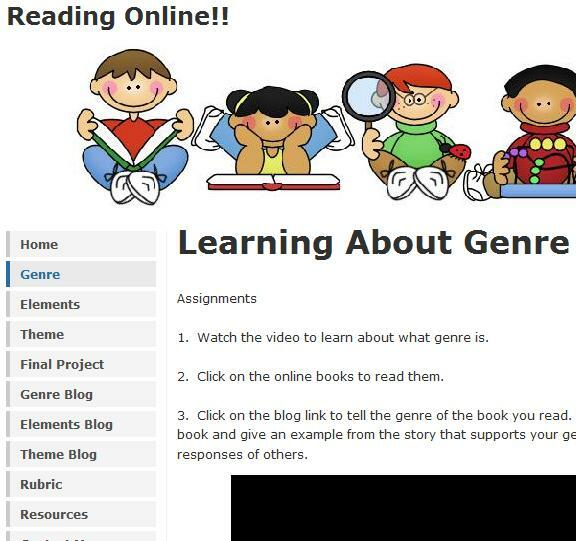 Students learn about genre and theme. They also learn about a number of literary elements including character, setting, problem, main events, and solution. 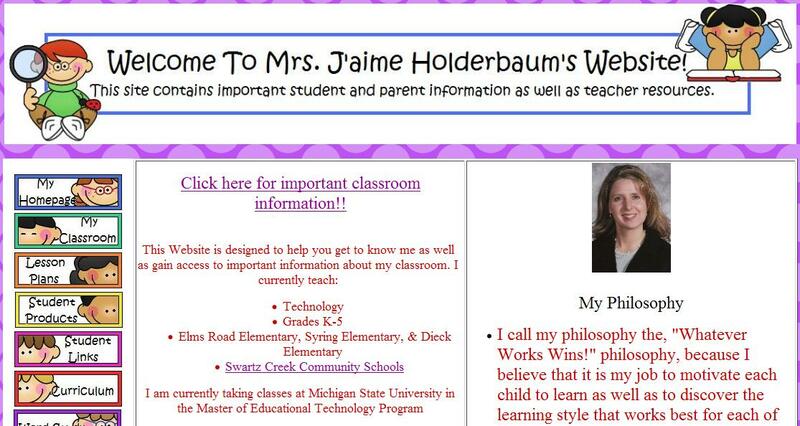 I created this website using Google Sites. The site demonstrates various Google applications such as how to create your own search engine, using the photo editing software Picasa, Google Earth, and Google Books. 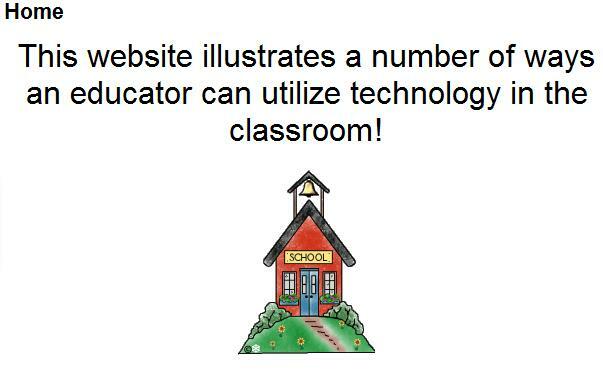 A major focus of this course was designing a multiple page website to be utilized as an educaitonal tool. Various topics covered in this course were podcasting, creating an annotated links page, writing a personal technology plan, and copyright. 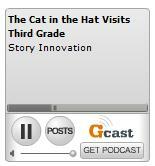 This website contains podcating information for educators in the K-12 setting to use. This website provides links to teach about what a podcast is, podcasting software, creating a podcast, and podcasting lesson plans. 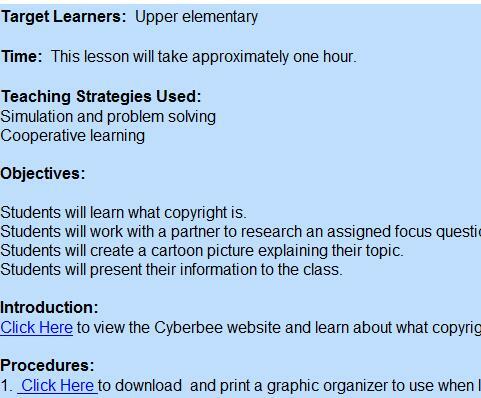 The above lesson teaches upper elementary students about copyright ethics. 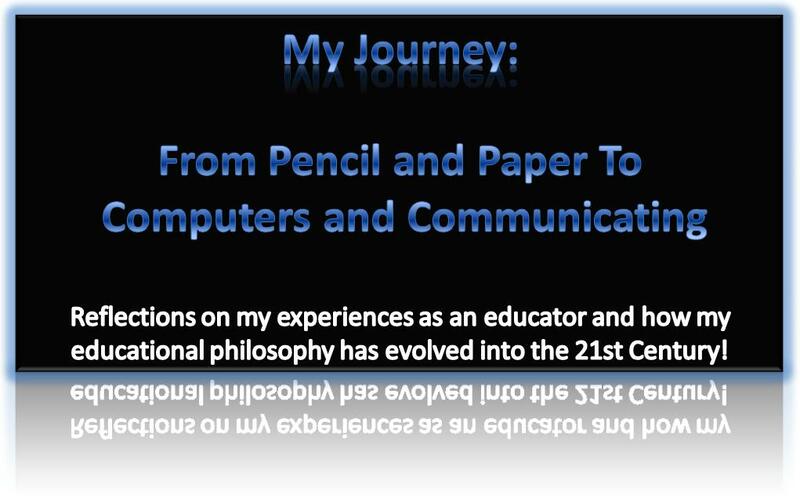 My plan, written in the beginning of my journey in the MAET program, includes a vision statement for technology in education and a plan for growth in using technology in education. During this course we learned how to create a website using a domain, ftp software, and webpublishing software. Blogs were used as a method of reflection. The creation of a "Stand Alone Instructional Resource" was created by making a nonlinear PowerPoint. A blog was used to reflect and comment on assignments in this course. 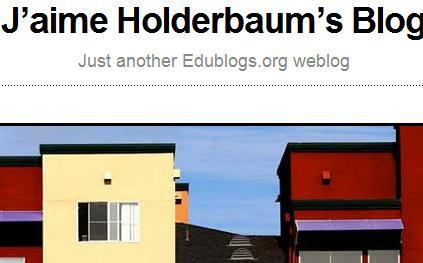 It demonstrates the ability to use blogs as an instructional tool in the classroom. The major technologies focused upon in this class were Microsoft Word, Excel, and PowerPoint as educational tools. Above is a demonstration of my ability to use Mircosoft PowerPoint as an educational tool. 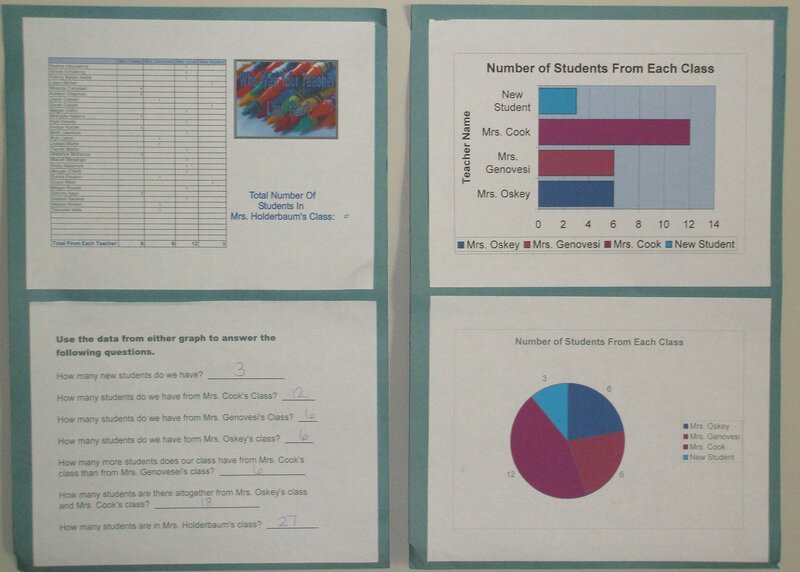 This Excel project allows students to create both a bar graph and circle graph to illustrate who their teacher was last year. Students also answer questions to analyze the data presented. 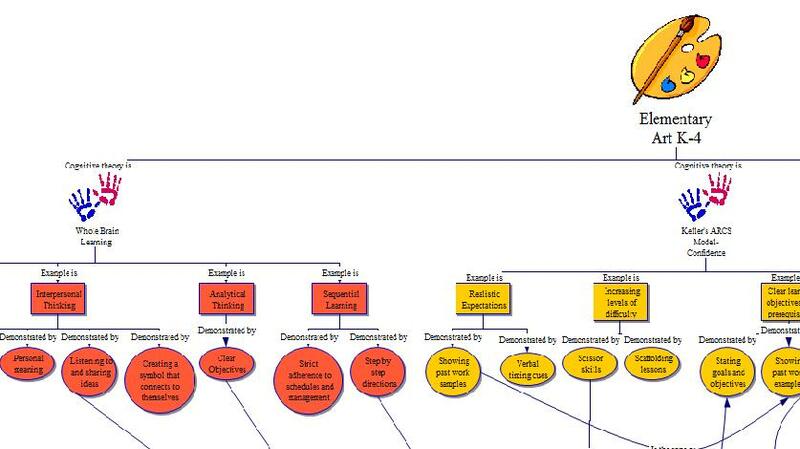 A graphic organizer was created using Microsoft Word in which students created descriptive sentences. The sentence parts were then displayed on trees! In this lesson students research information about our community of Swartz Creek, MI and create a timeline.